September is National Preparedness Month. Established by the Federal Emergency Management Agency (FEMA), the campaign encourages residents to be ready and plan ahead for emergencies that may occur in their homes and communities. Safety is a priority at UGI. We work hard every day to ensure the safety of our employees, customers, and the communities we serve. UGI encourages all customers to be prepared in the event of an emergency by creating a safety action plan, as well as an emergency preparedness kit for your family. 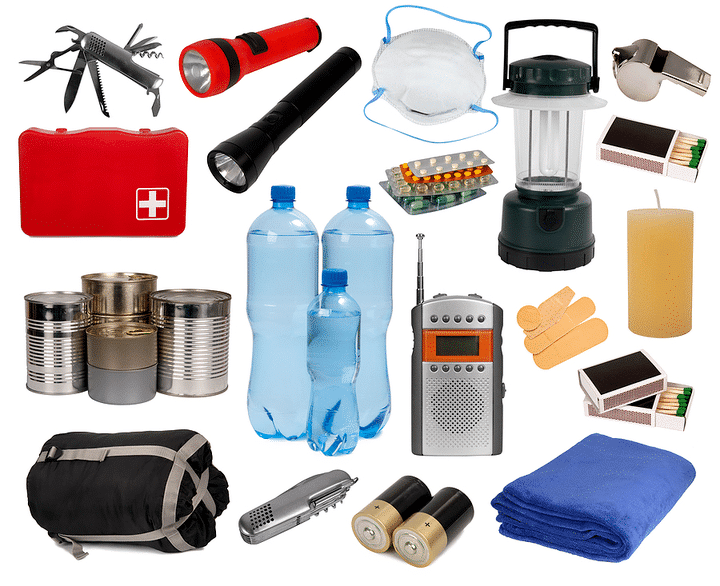 For a complete list of items to keep in your emergency preparedness kit, visit www.ugi.com/outagechecklist.